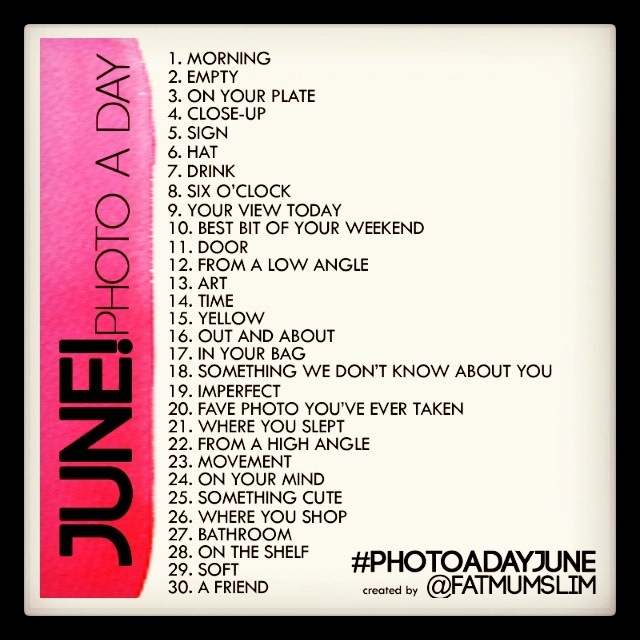 Here’s the list for June’s Photo-a-day list (#PhotoadayJUNE) if anyone wants to play along! This entry was posted in Instagr.am, Photo-a-Day Challenge. Bookmark the permalink.